This natural and authentic Future Trap sound library focuses on jazz infused Chord Progressions and Smooth Melody lines mixed with Mr Carmack inspired beats. 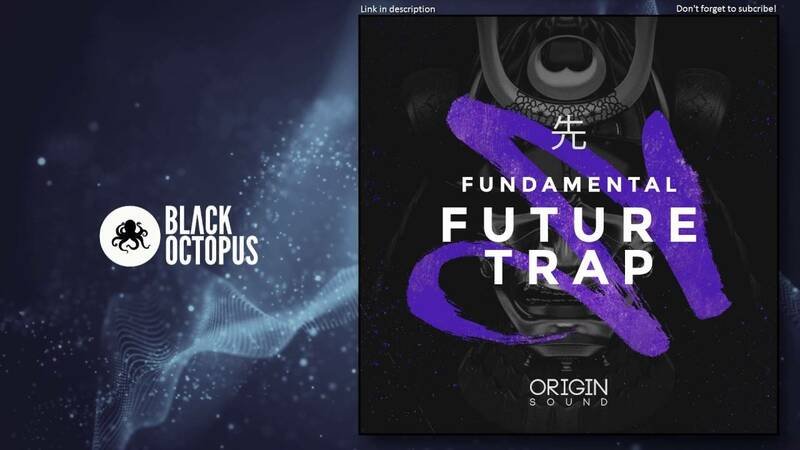 Fundamental Future Trap displays brand New Original Samples, Loops and One-Shots including fresh Synth Loops, Smooth Bass Lines, Exotic Percussive Loops and hard Hitting Drums. The innovative high fidelity SFX hits also add clarity to your mixes. The pack focuses on showing how dynamic the sound of trap can be, and the boundaries we can push to keep the future of trap as fresh and as new as possible. Diversity is key to success in this industry, and as the competition grows, sound becomes outdated very quick. This sample pack will keep you ahead of the trend.